Happy Monday All!! It has been a bit rainy here in San Diego, but should be clear and sunny the next few days. This week I have two projects going. 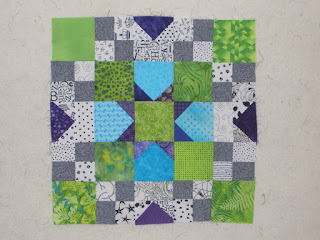 The first is to finish up the Easy Street Blocks. The corner pieces and one of the blocks are all complete, so will be working on the other block- there are 16 of those to put together. 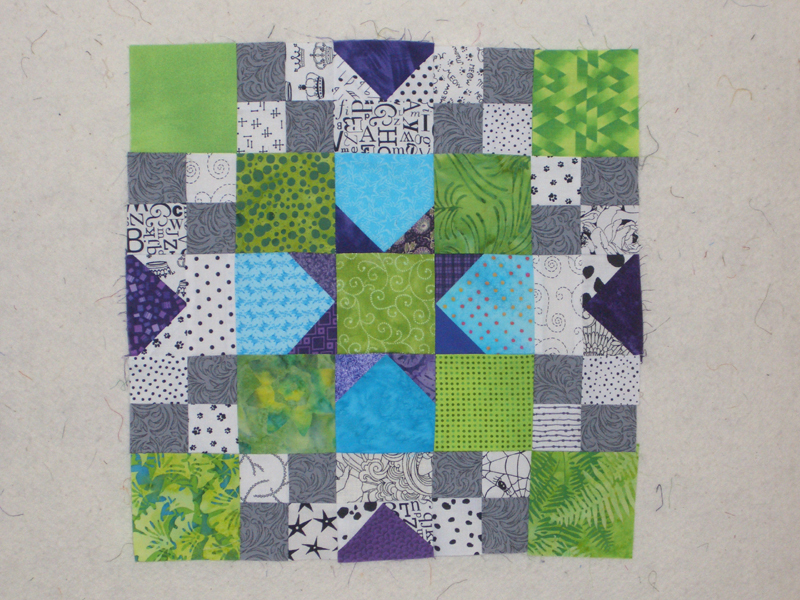 The second project are neutral string blocks that are part of an exchange with a group of quilting friends. 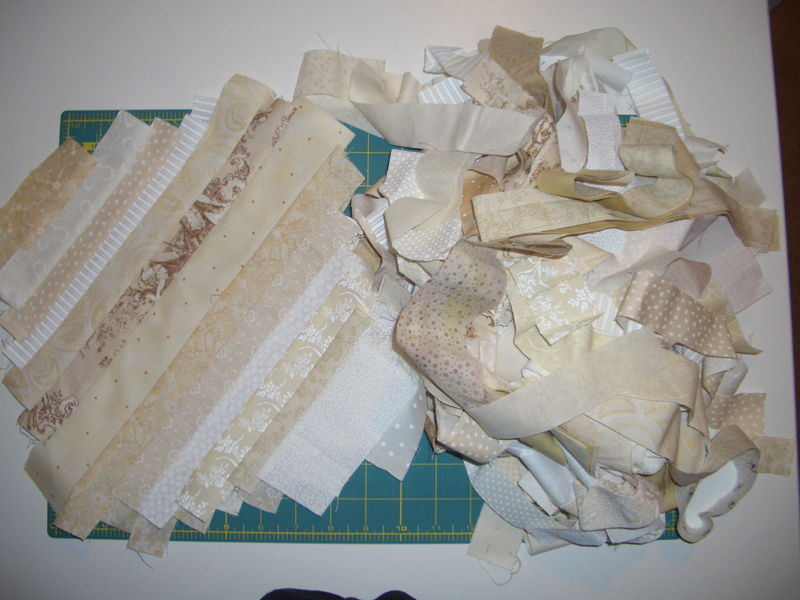 We have to make 36- 9 inch string blocks that can be used in a number of different Bonnie Hunter projects. The inspiration was from her newest book, "String Fling". Check it out-there are a lot of great patterns. Check out Patchwork Times for inspiration! Have a great week! Good to see you back again, will be in San Diego shortly.